Because there are very good alternatives it is our view that it is prudent not to use mercury fillings in our patients. At Richmond Dental Suite we have never used mercury fillings and have practiced amalgam free dentistry not just for pregnant and breastfeeding women but for all our patients. Our patients are increasingly opting for white composite fillings instead of metal restorative options as they not only restore the tooth to function but also retain its natural appearance so that you can retain the aesthetics of your smile. These fillings can be matched to the shade, translucency and even the texture of your natural teeth, making them almost unnoticeable. If a tooth has a very large decay or filling, the hole may be too large to “just fill it” with composite. Also the remaining tooth may have been structurally weakened by the extent of the filling, leaving it at risk of breaking. The traditional approach to treat this is with a crown. Unfortunately the preparation for a crown involves removal of large amounts of the remaining part of the tooth. A more conservative approach is an onlay – somewhat like an extended filling that restores the tooth and protects the remaining parts from breaking. These involve much less reduction of the tooth. The use of glass fiber reinforced composite and porcelain onlays has improved dramatically both in terms of the strength of the material and the durability of the result. 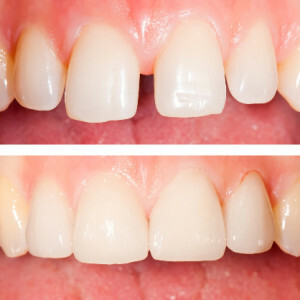 The result is conservatively treated strong and natural looking back teeth. Headaches and migraines are often triggered by teeth grinding or jaw clenching. If your jaw is misaligned, your muscles will have to work harder and this can lead to muscle fatigue and spasm. Many people grind their teeth or clench their jaw at night and don’t even realise they’re doing it, but with a simple dental splint, we can reduce or alleviate your discomfort. At Richmond Dental Suite, your dentist will assess your symptoms in order to determine whether a splint may be right for you. This will be custom made using impressions of your teeth. It is usually advised to wear your dental splint throughout the night so as to prevent common night time habits such as teeth grinding or jaw clenching, which will reduce the likelihood of you experiencing tension headaches and migraines. Snoring affects large number of adults. It can place great stress on relationships, affecting the individual as well as the sleep of partners and family. One of the common causes for snoring is obstructive sleep apnea. The treatment of snoring or obstructive sleep apnea with an oral appliance is safe, painless and effective. This treatment does not involve surgery. Furthermore it can change lives. Our dentists are committed to keeping our patients’ teeth healthy and strong. We appreciate that sometimes a little extra help is needed to make a smile look even better. Cosmetic dentistry is an area in which we have good experience in. With the help of excellent ceramists and master technicians, we’re able to craft beautiful teeth that look natural and can transform your smile. When the bacteria start to collect in your mouth, they can create a sticky, colorless substance known as “plaque.” Plaque builds up and sticks to your teeth. If it is not removed during brushing or flossing, the plaque can harden and turn into tartar. Over time, plaque and tartar become more difficult to remove at home so a professional cleaning with our hygienist is important for maintaining your oral health and preventing decay and periodontal disease. A common solution for controlling periodontal disease is a deep dental cleaning also known as periodontal therapy and often performed without any anesthesia. While the procedure is usually painless, advanced stages of the disease may make it necessary to numb the area for comfort. Scaling is the removal of the dental tartar from the tooth surfaces, and root planing is smoothing the root surfaces. 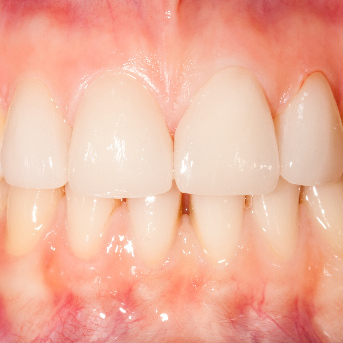 Often, periodontitis (Gum disease), cannot be completely reversed. However, with proper at-home care combined with in office maintenance, we can help prevent the disease from progressing. It is important to regularly see us for a routine, professional cleaning and examination. 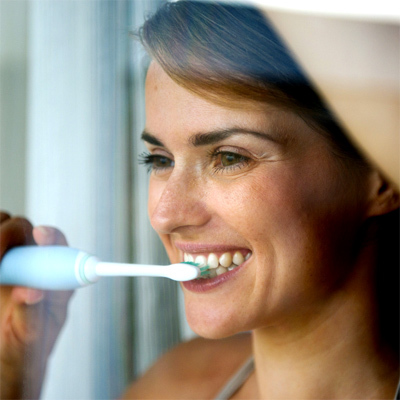 Also, it is essential to keep up with your daily oral routine at home. Brushing and flossing are crucial to preventing periodontal disease. A root canal treatment is carried out when the diseased core of a tooth is likely to cause an infection and needs to be removed. In order to repair and avoid tooth extraction, one of our dental professionals will take away the diseased part of the tooth in which the nerves are situated and cover it with a shielding cap. If you have a badly broken tooth, there is a small chance that it will need to be removed to avoid spreading infection. 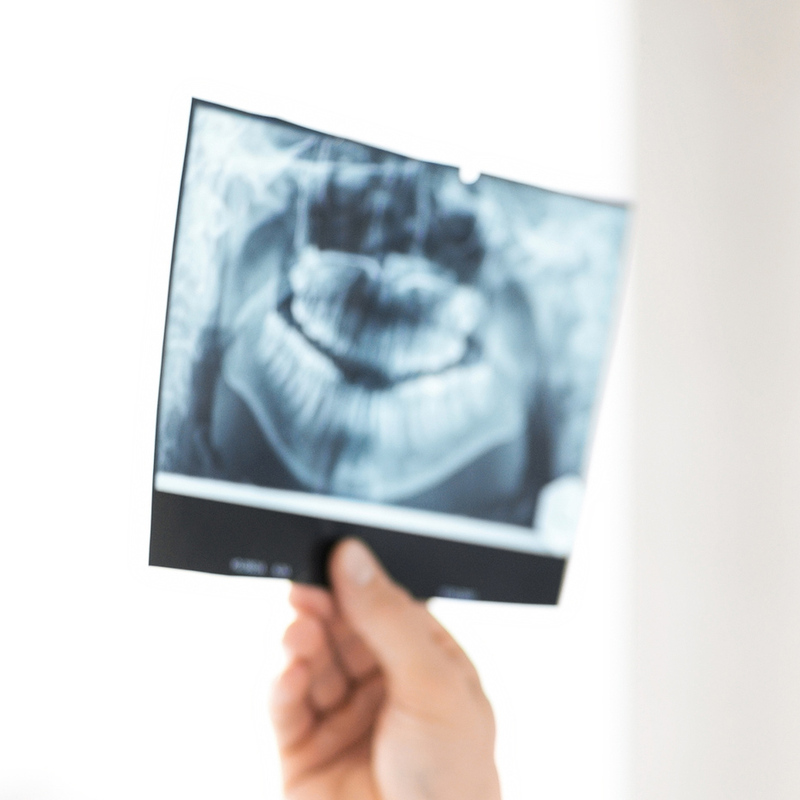 Depending on the severity of the damage, your dentist will recommend a variety of treatment options to restore or substituting the broken tooth. We always use lifelike restorative materials and prosthetic appliance so that no one will be able to tell. With regular check-ups and cleanings, we can ensure healthy and happy smiles. It is recommended for all patients to schedule a routine six-month check-up exam. Our dentists will screen your child’s mouth for tooth decay and gum disease. 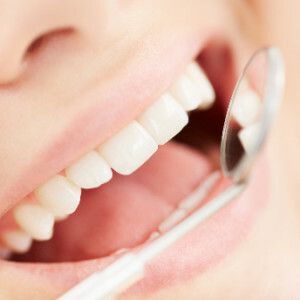 Regular professional dental hygiene cleanings are also essential for a healthy mouth. 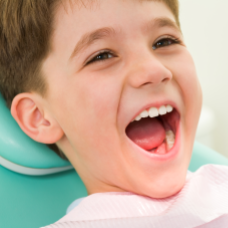 If your child needs a dental cleaning, we will gently remove any buildup of plaque or tartar. Our dentists may also recommend dental sealants for your child. Sealants protect against tooth decay and cavities on your child’s molars. Molars are the most susceptible to cavities and least benefited by topical fluoride. Sealants are applied to the chewing surfaces of back teeth and are highly effective in preventing tooth decay. Fluoride may be applied to the teeth as well. Topical fluoride is used to strengthen enamel and make teeth more resistant to tooth decay. Without proper dental care, children are susceptible to oral decay. Healthy smiles should not stop at our dental suite. Our team will educate you and your child on how to make good food choices and how to properly brush and floss at home. Dental bridges are designed to ‘bridge’ the gap when there are missing teeth. A bridge gives the effect of three crowns in a row by creating a link between the teeth in front and behind the missing tooth. In the past, tooth loss used to be resolved by giving people removable dentures or bridges. 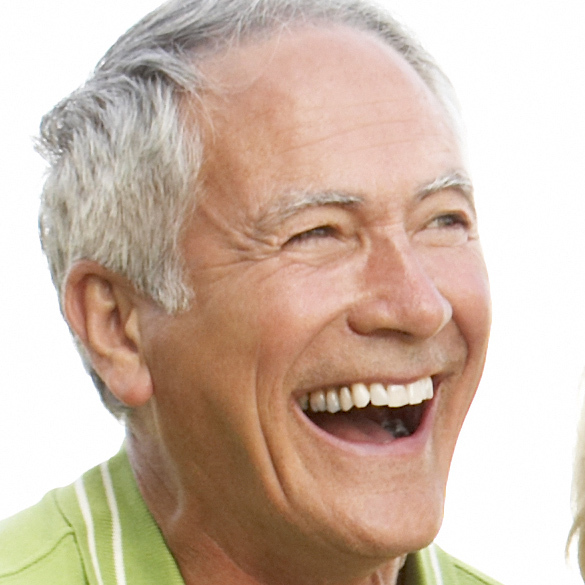 However dental implants have revolutionised treatment for people with broken or absent teeth. A dental implant is an ideal solution to permanently replace both the missing tooth and root and is therefore one of the most widely applicable solutions to restore people’s smiles. We consider tooth extraction to be a last resort, and do everything to maintain the lifespan of your natural teeth. However, sometimes, when the prognosis is too poor, a tooth cannot be saved. If tooth decay or damage extends to the pulp – the centre of the tooth containing nerves and blood vessels – bacteria in the mouth can enter the pulp, leading to infection. If infection is so severe that antibiotics do not cure it, extraction may be needed to prevent the spread of infection. Your dentist will then talk you through the options for a permanent replacement, such as an implant. If there isn’t enough space for wisdom teeth to grow at the back of your mouth, they can become impacted, causing pain, swelling and/or infection, so may need to be removed. All minor oral surgery procedures are carried out under local aesthetic where the patient is given an injection into the gum, yet remains wide awake. Whilst most patients find the thought of the procedure worse than the procedure itself, we have highly trained staff to support them through the process. Where a patient is particularly nervous then we are able to offer sedation with a local aesthetic. © 2017 Richmond Dental Suite. Design & Build by 6rs. The practice number (02037143618) can be used at any time or day and will be forwarding your calls to one of the team.